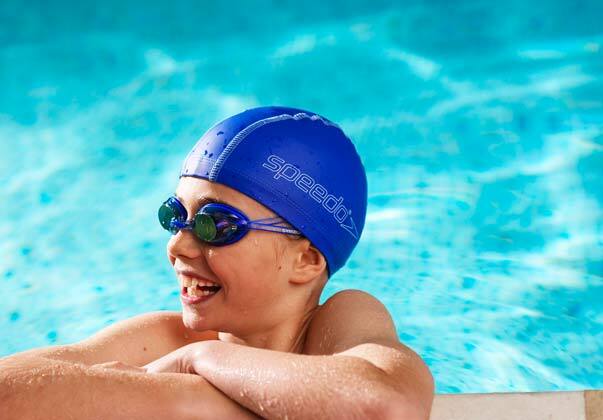 Specifically designed to encourage independent swimming/water safety Introduction to water. 15 minute and 30 minute lessons. 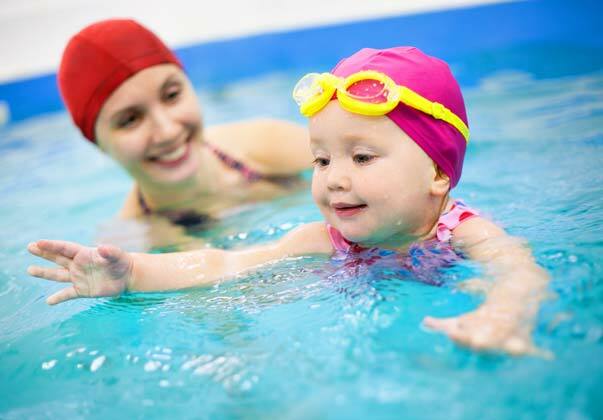 Specifically designed for each child's individual ability Learn to swim/stroke development/correction or fitness. 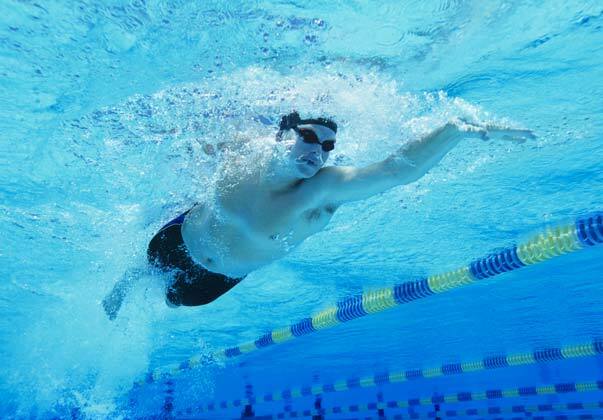 15 minute 30 minute or 45 minute lessons. 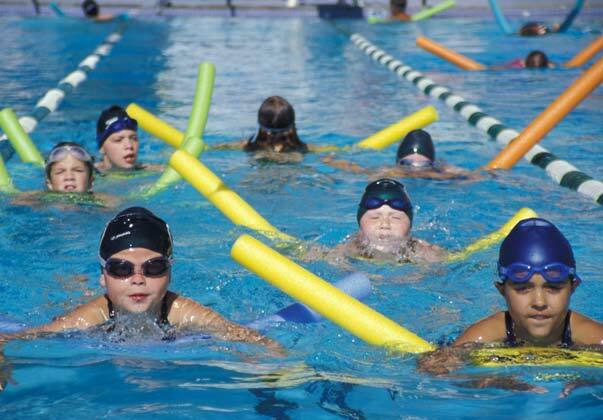 Specifically designed for individual/groups needs Learn to swim/stroke development/correction or fitness. 15minute 30 minute or 1 hour lessons. Please contact us for full details on availability & pricing.